Parents! 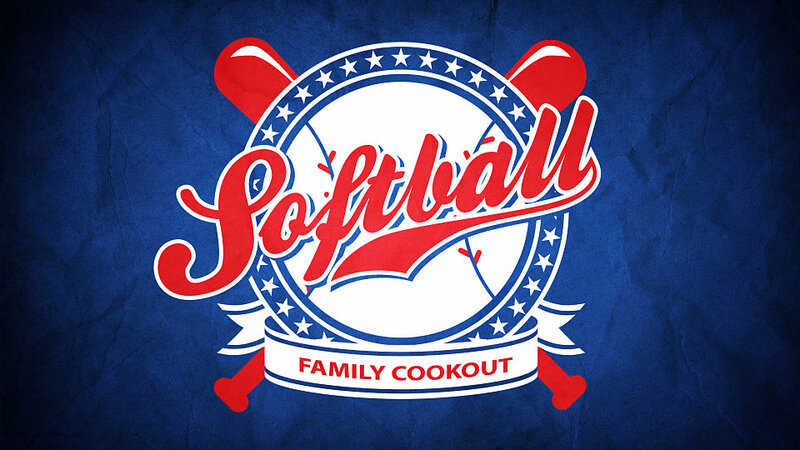 Come ready to run bases and make HOMERUNS as we enjoy a day of fun together! Please sign-up below if you plan to attend!